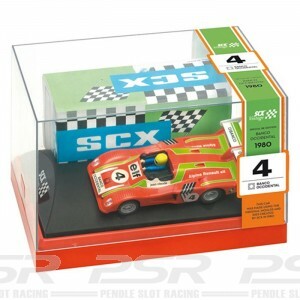 SCX Ferrari Sharknose 156 F-1 (1961) - 50th Anniversary Limited Edition. SCX Ferrari Sharknose 156 F-1 (1961) - 50th Anniversary. Numbered Limited Edition displayed in presentation box.